These are the inside stories about the launch of the Lexus Division of Toyota Motor Sales, U.S.A. 25 years ago and the parts that God, guts, and aspirin played in its success. Something as difficult and challenging as launching a new luxury division in the U.S. for a Japanese car manufacturer could not have happened without God’s blessings. In my prayer life I never asked God for sales success, profits, or promotions. I did ask for guidance in decisions, strength to continue, and protection for the people I worked with and their families. I found trusting God hard to do. I had to continually remind myself that God cares about me, but he also cares about redeeming this world and making it right again. This meant that sometimes he could answer my prayers with a “yes,” sometimes he had to say “no,” and sometimes he was silent. Looking back over the years, I realize he was always faithful, and I can now see the wisdom of his ways. 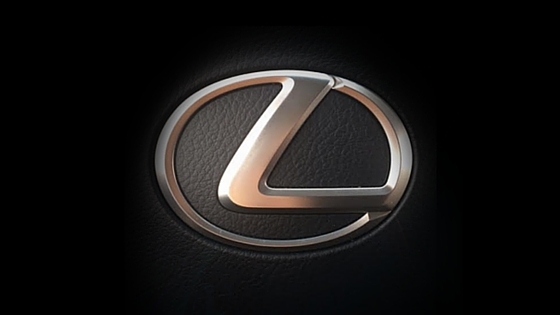 During the development of the Lexus Division there were deadlines to be met, unexpected problems to be solved, and difficult decisions to be made. During those years there were repeated times when management had to make courageous and gut-wrenching decisions that could ruin careers, threaten health, and test friendships. These decisions would determine the future success or failure of the Lexus Division. There were headaches. The risks were enormous and the pressure to succeed crushing. I would make several trips to Japan every month and was constantly on the road in the U.S. My wife, Cynthia, was alone at home trying to raise five children. There were sleepless nights, personal sacrifices, and deep scars I inflicted on my family that remain today. Earnest Hemingway said, “There is nothing to writing. Just sit down at your typewriter and bleed.” There is nothing to writing about the events that happened at Lexus 25 years ago. Reliving those events and the personal problems they created is going to cause some bleeding. However, there were people I met along the way whose resolve to succeed and unconditional support makes reliving those events worthwhile.